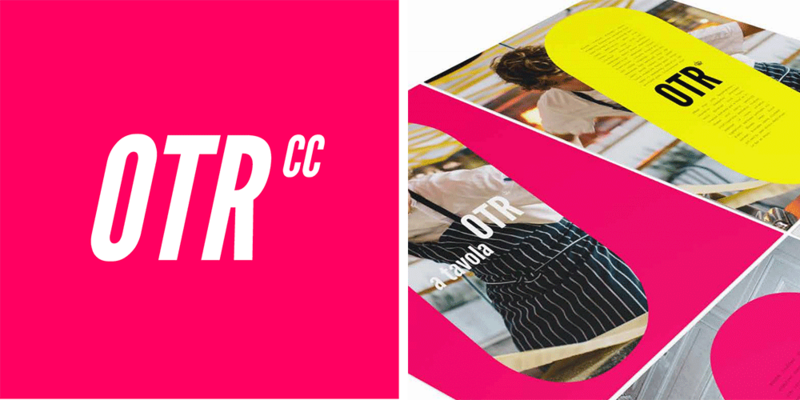 A look at Creative Direction and Brand Management projects for the OTR Chamber of Commerce. The Over-the-Rhine Chamber of Commerce wanted to shake up its decade-old brand and message. 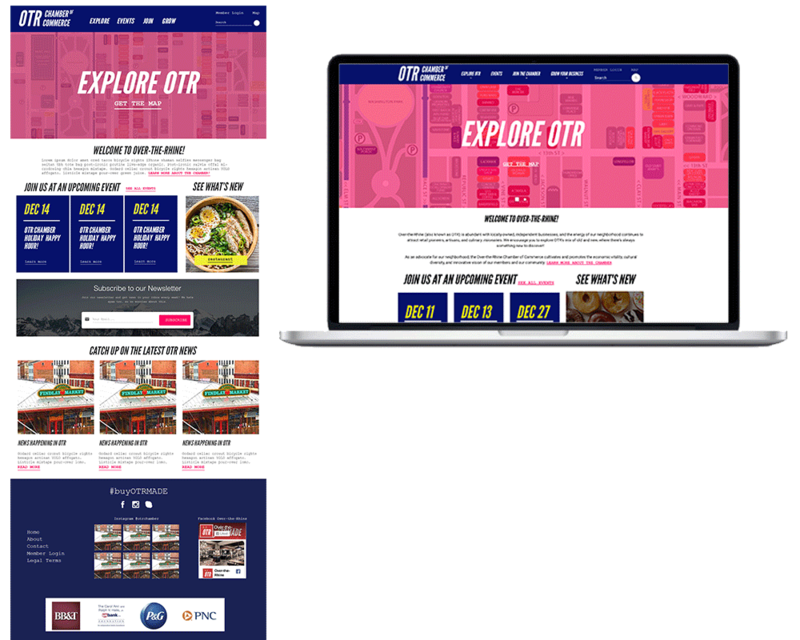 They’d started working with an agency at the end of 2017, but with just one full-time employee, hadn’t had time to complete the full rebrand. They brought me on to manage several projects and provide creative direction for a cohesive new brand. I worked with design studio Jabeen Patrick to put the finishing touches on the new branding. They developed a helpful Brand Guide and some really fun elements to play around with. We had an opportunity to put the new branding to use right away! I designed an ad for Cincinnati Gives, a new Sponsorship Packet, envelopes and letterhead, and materials for Second Sunday on Main. I also worked with the Chamber’s freelance designer to develop and lay out a new OTR Map + Guide—this one is folded for convenience! 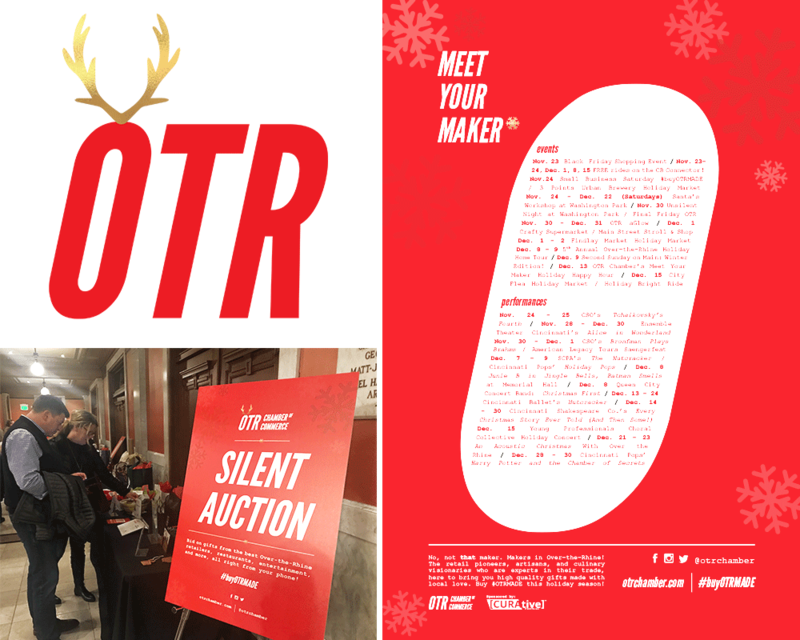 I presented several concepts for a holiday campaign, and we decided on “Meet Your Maker”, a cheeky play on the #OTRMADE awards and hashtag they’ve been pushing for the past year or so. I developed an overall strategy and timeline, and wrote and designed the campaign materials. The website needed to be updated to reflect the new brand too. I created wireframes, wrote and edited copy, and designed the layout, which I then handed over to a developer. 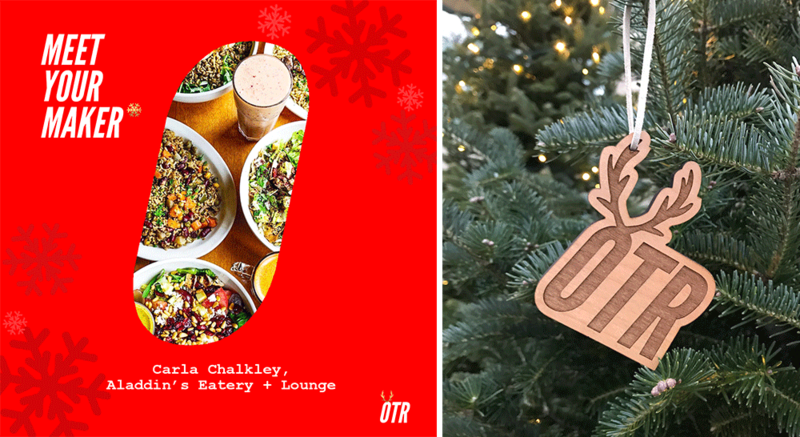 As a long-time resident of the area, it’s extremely rewarding to be a part of bringing the OTR brand to life. 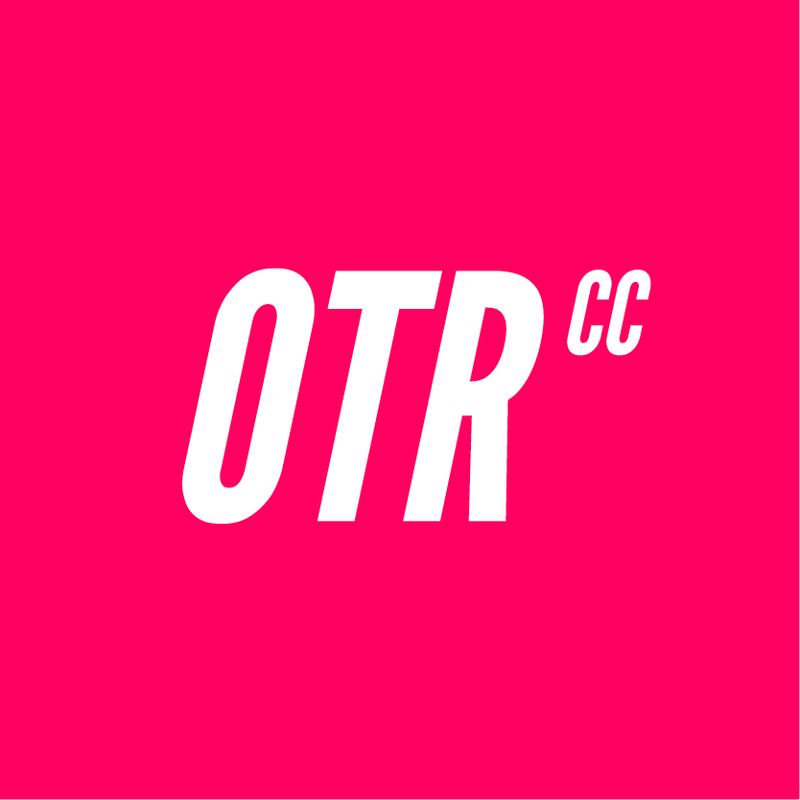 If you need help launching your brand or developing marketing campaigns, get in touch!